Elkhart’s pressure restricting valves all feature rugged cast brass construction in your choice of finishes. 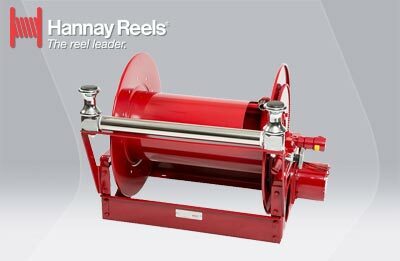 The pressure restricting valves feature rubber seats and are rated for use at 175 psi. 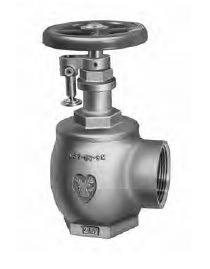 Although factory setting is recommended, all the pressure restricting valves are field-settable. 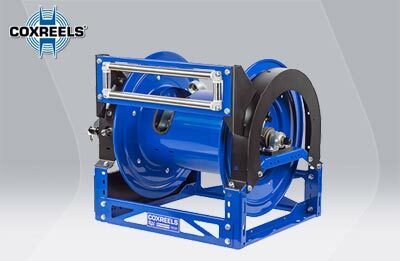 Pressure restricting valves reduce pressure under flowing conditions and allow fire departments to override settings in emergency conditions. 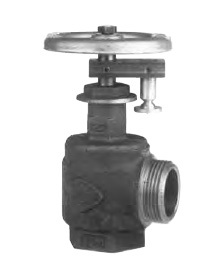 UP Series valves not intended for use in salt water applications. All valves can be factory set. 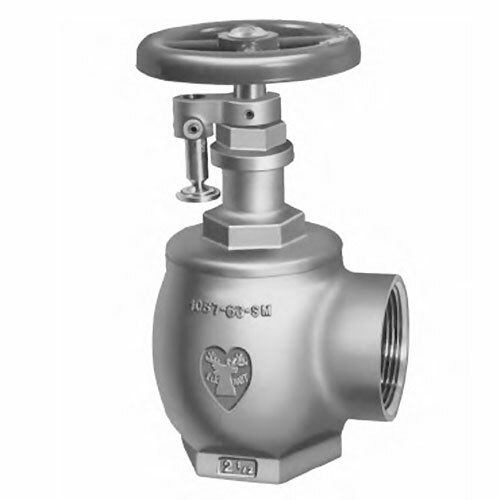 To order any of the valves listed here factory set, customer must provide residual inlet pressure, desired residual outlet pressure, and flow rate. Please see ordering form on page G-8. 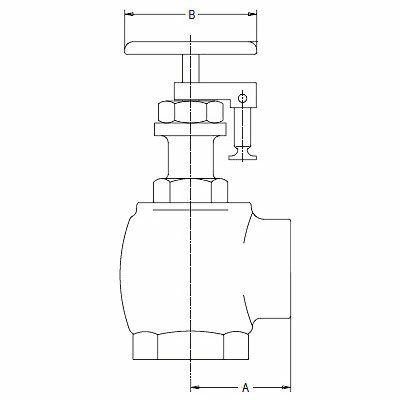 Female inlet and outlet information is in NPT unless otherwise specified. Male outlet standard is NHT. Contact an mdi representative for alternative outlet thread options.